Stenographer's Notebook is spiral bound at the top to open flat for taking dictation or notes. Faint-ruled with center lines. 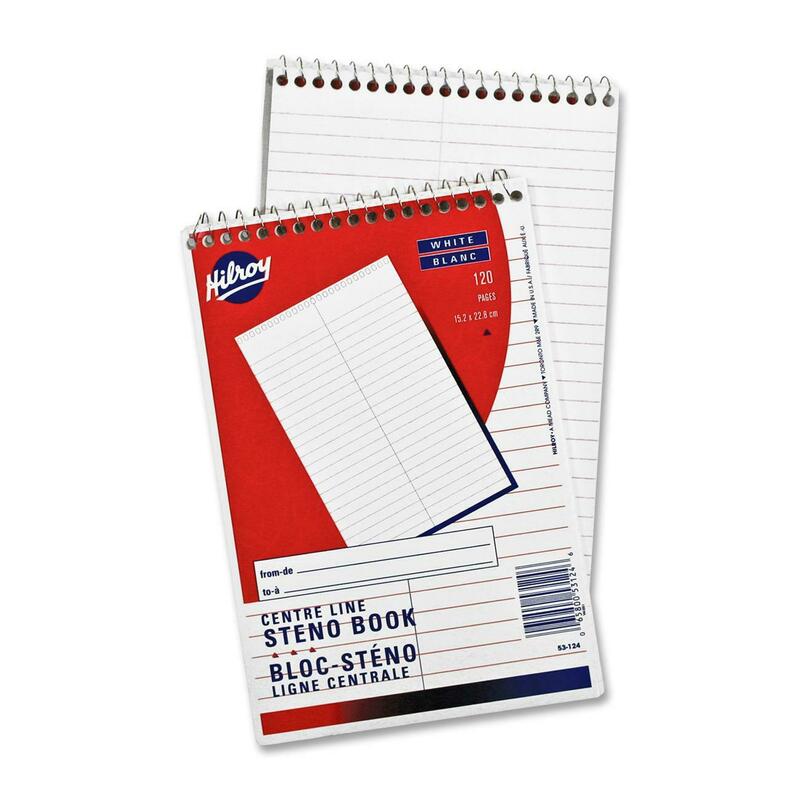 6" x 9" notebook is ideal for home, office or school use.